ROLL-OFF DUMPSTERS & DUMPSTER RENTALS FOR THE HOME OR BUSINESS CALL CAPITAL REGION AFFORDABLE DUMPSTER RENTAL IN TROY, NY TODAY Your project might be going smoothly, but are you prepared for the cleanup? 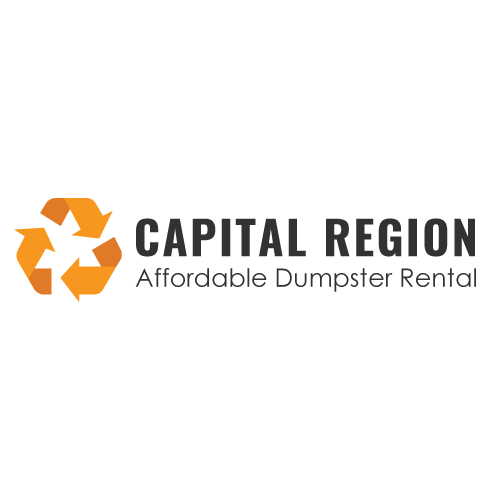 Capital Region Affordable Dumpster Rental provides dumpster rentals in the Troy, NY area. We'll drop off as many roll-off dumpsters as you need. When you're done with your project, we'll pick them up and recycle or donate your debris. Call 518-892-6354 now to learn more about our roll-off dumpsters. We own 25 dumpsters, so we'll always have one available for you.